SPO was identified as Sameer Ahmad Mir from Hajin Payeen village. New Delhi: In another act of terror, terrorists killed a Special Police Officer (SPO) in Pulwama district of Jammu and Kashmir. The incident was reported on Tuesday. The deceased SPO has been identified as Sameer Ahmad Mir from Hajin Payeen village. Police said that SPO was shifted to a hospital where he succumbed to critical injuries. More details are awaited. Last year in November, a former special police officer (SPO) was killed after he was kidnapped by terrorists in Reban area of Shopian district. Earlier, a 19-year-old schoolboy was abducted and killed by terrorists. Huzaif Ashraf Kuttay was abducted along with two other, Farooq Ahmad and Shahid Ahmad, from a bakery shop from Saidpora Payeen village in Shopian. The body of Huzaif Ahmad was recovered from Lundoora village on Saturday evening while Farooq Ahmad and Shahid Ahmad were released unharmed. “Terrorists Saturday killed a civilian in a brutal act of terror in Shopian district after he was kidnapped earlier in the day from Saidpora area,” a police official had said. Another 17-year-old Nadeem Manzoor was abducted from Shopian was killed in neighbouring Pulwama district. The video of the incident had gone viral on social media drawing wrath from all over the country. Two more civilians were abducted by gunmen from Meemander village of Shopian district. 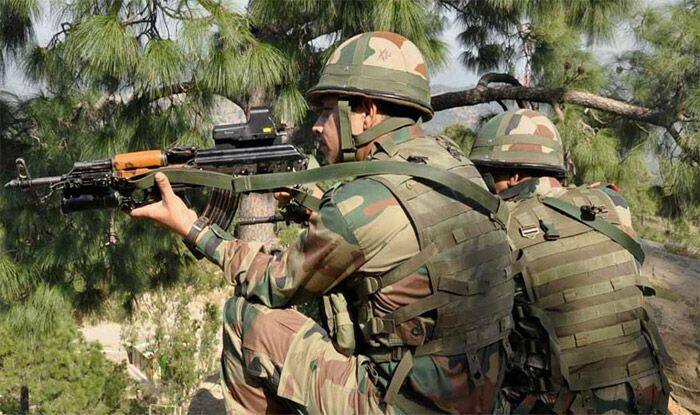 The two civilians are identified as Hakib Javed and Ishfaq Ahmad.